Nicole Brown Simpson was born in West Germany in 1959 and grew up in Southern California. She married former NFL great O.J. Simpson in 1985, but filed for divorce in 1992. 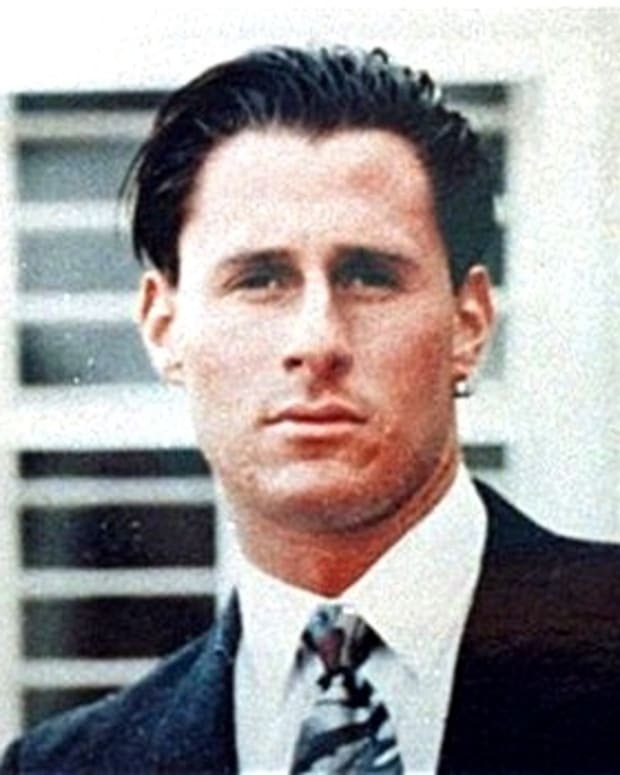 On June 13, 1994, Nicole and her friend Ron Goldman were found brutally murdered outside of her Los Angeles home, with her ex-husband quickly becoming the prime suspect. O.J. 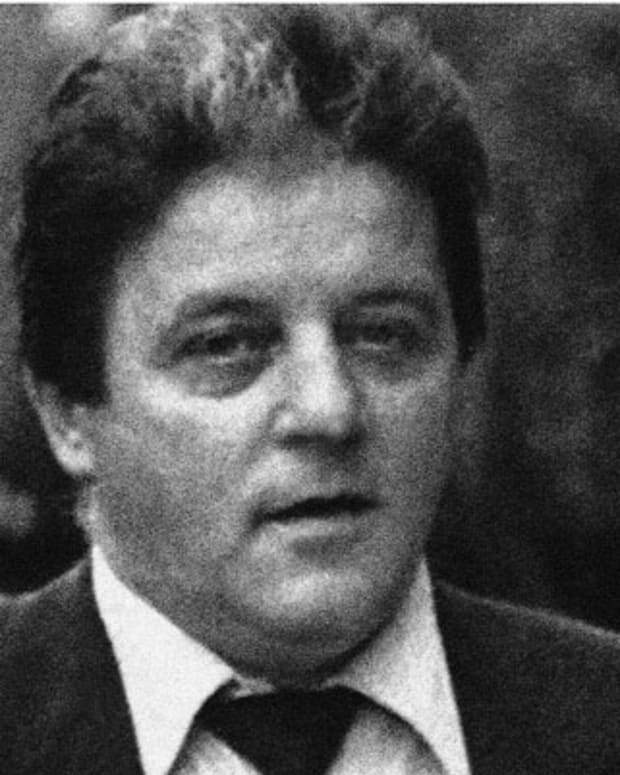 Simpson was acquitted in a criminal trial in October 1995, though he was later found liable for the deaths in civil court. Nicole Brown Simpson was born in Frankfurt, West Germany, on May 19, 1959. 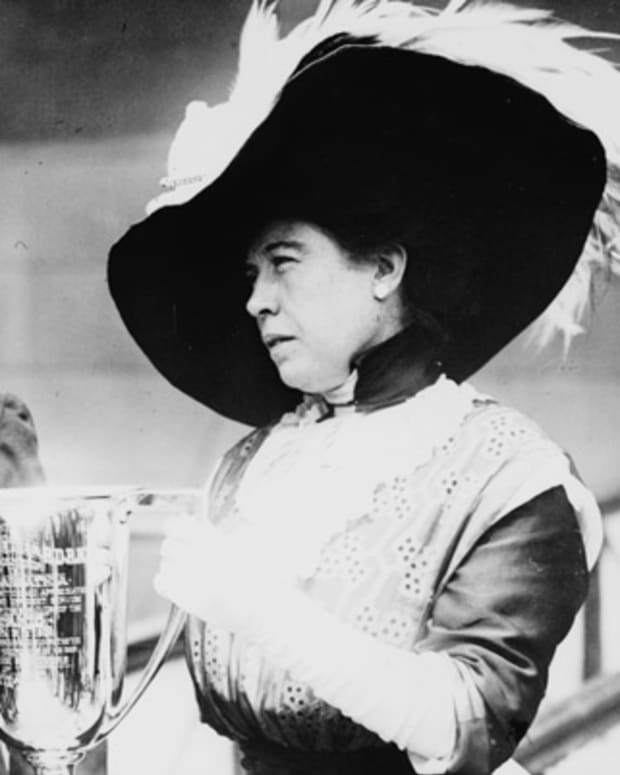 Her German mother, Juditha, had met husband Louis while he was stationed there as a correspondent for the American armed forces publication Stars and Stripes. The couple initially set up life in Frankfurt, where the Browns had two girls, Denise and Nicole. While their daughters were still toddlers, the family moved to the United States, settling in a home in Garden Grove, California. There, the Browns had two more daughters, Dominique and Tanya. Nicole had no problem adjusting to California life. The blonde beauty gravitated toward the beach as a young teen, and was named homecoming princess at Dana Hills High School. 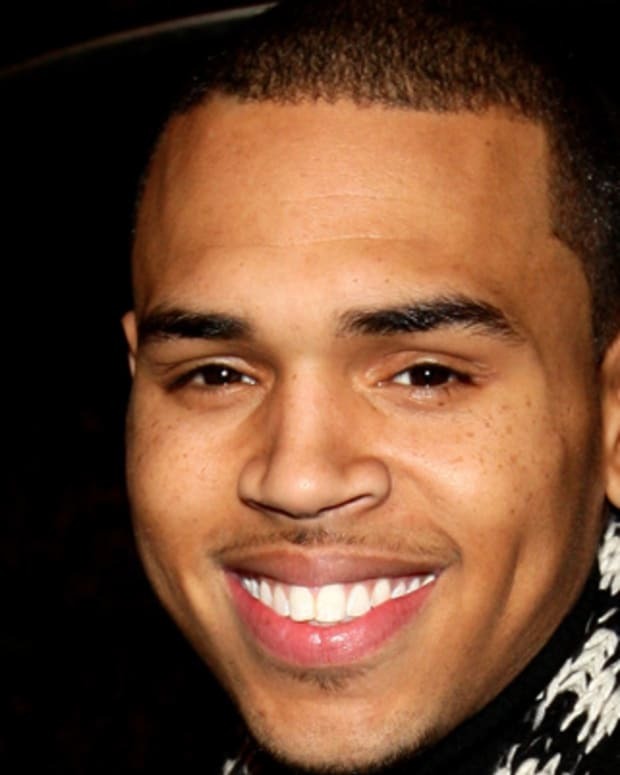 By the age of 18, Nicole Brown had begun working as a waitress at the Daisy, an upscale Beverly Hills club. It was there that she met O.J. Simpson, who was married at the time and in the waning years of a Hall of Fame football career. By all accounts, the two quickly fell for each other and soon began dating. O.J. Simpson divorced his first wife in 1979, and in 1985 he and Nicole were married at his palatial home in the tony Los Angeles neighborhood of Brentwood. That year, the couple welcomed a daughter, Sydney, and three years later, they had a son named Justin. Nicole Brown Simpson was reportedly a devoted mother. She eschewed nannies, insisted on taking her children to dance and karate lessons and welcomed family into her home for holiday events and birthday parties. Along with her familial duties, Nicole started a small interior decorating business. Her marriage, however, was far from serene. O.J. wasn&apos;t just unfaithful, he was abusive. Friends and relatives would later recount seeing bruises on Nicole&apos;s body. There were numerous incidents, including the 1989 New Year&apos;s Eve party in which the former football player allegedly threatened to kill her. He pleaded no contest to spousal battery, but suffered little in the way of consequences. Finally, in 1992, after years of abuse and philandering by her husband, Nicole filed for divorce. Newly single and on her own, Nicole Brown Simpson relished her new life. Armed with a $433,000 settlement from her divorce and $10,000 a month in child support, she zipped around Brentwood in a white Ferrari and often went out dancing with friends, though she remained devoted to her kids. 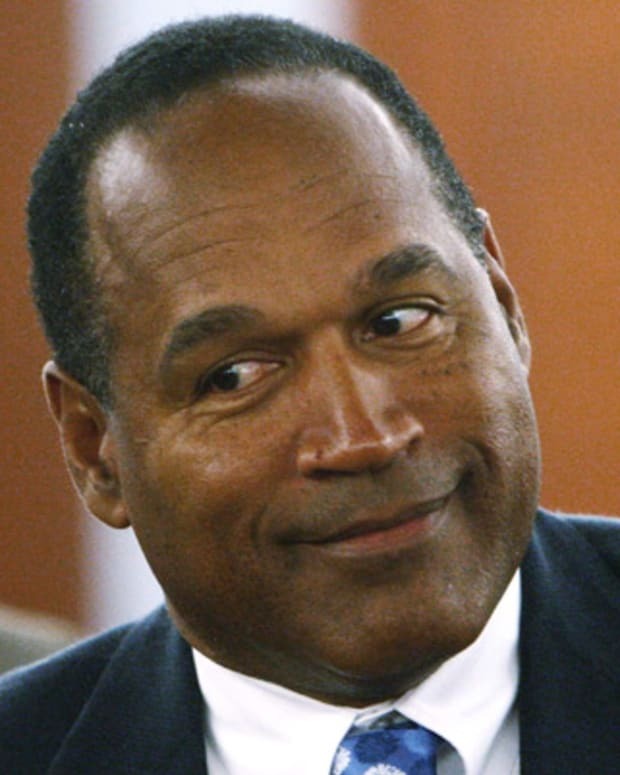 However, a seemingly paranoid O.J. was known to follow her, reportedly even hiding out in the bushes of her yard. "I&apos;m scared," Nicole at one point told her mother. "I go to the gas station, he&apos;s there. I&apos;m driving, and he&apos;s behind me." The couple attempted to reconcile, though by late spring 1994 Nicole told friends she was ending the on-again, off-again relationship. 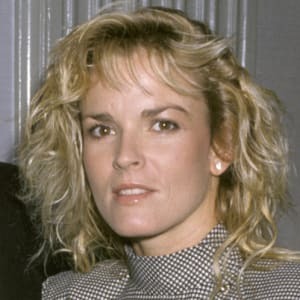 In the early morning hours of June 13, 1994, Nicole Brown Simpson and her friend, a waiter and model named Ronald Goldman, were found stabbed to death outside of her Los Angeles condominium. Police eventually charged her ex-husband with the brutal murders, setting into motion an emotional and racially charged criminal trial that ended with a jury acquitting him of all charges in October 1995. The victims&apos; families gained some measure of vindication in February 1997, when O.J. 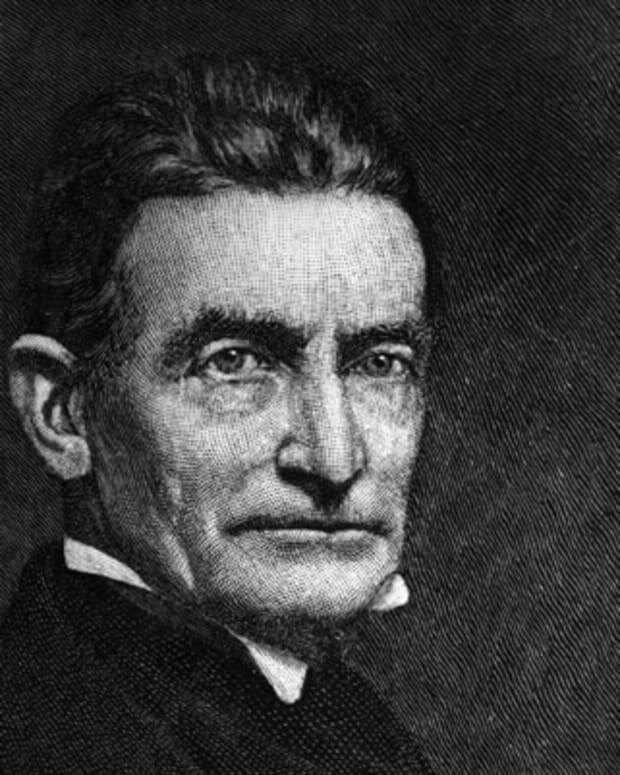 Simpson was found liable for the wrongful deaths at the conclusion of a civil trial. 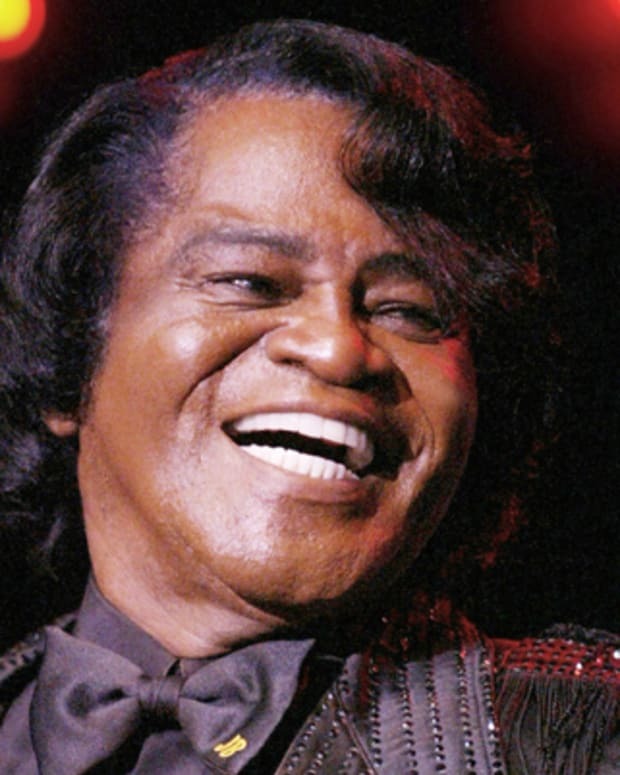 He was ordered to pay $8.5 million in compensatory damages to the Goldmans, as well as $25 million in punitive damages to be split between the Goldmans and Nicole&apos;s children. Nicole Brown Simpson&apos;s body was buried at Ascension Cemetery in Lake Forest, California. 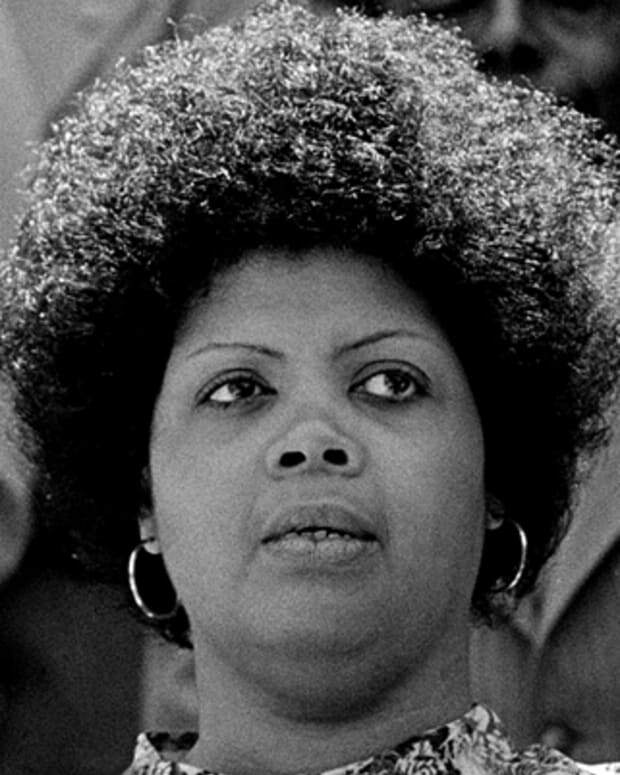 Forever connected to one of the most notorious trials of the late 20th century, she became a subject of interest again with the casting and production of American Crime Story, a miniseries about the murder and subsequent legal battles scheduled to air on FX in early 2016. Ron Goldman and his friend Nicole Brown Simpson were both murdered outside of her home in June 1994. 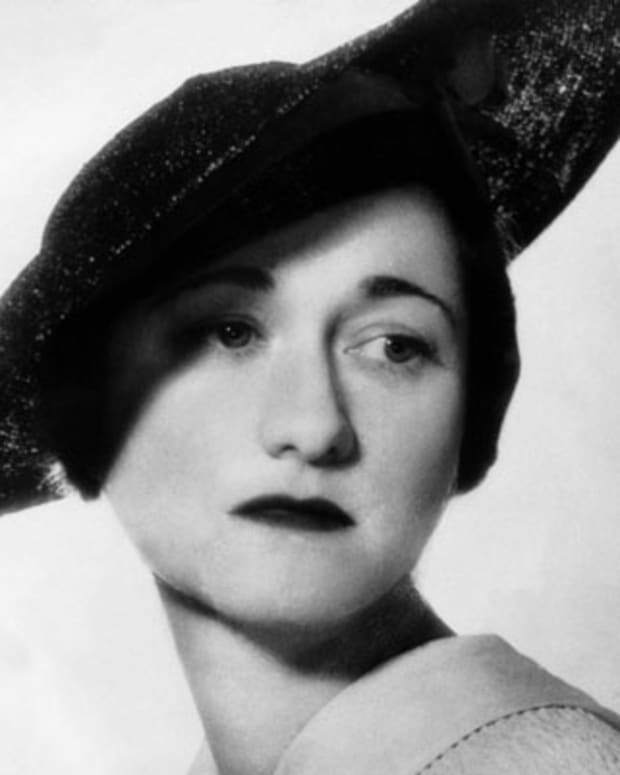 American socialite Wallis Simpson became the mistress of Edward, Prince of Wales. Edward abdicated the throne to marry her, a period known as the Abdication Crisis.